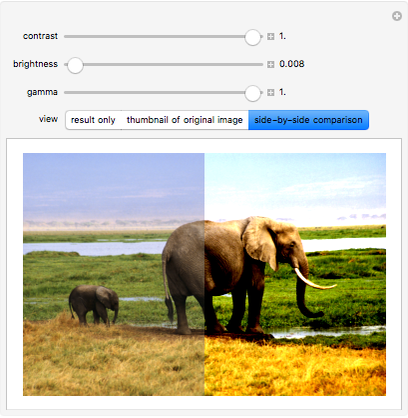 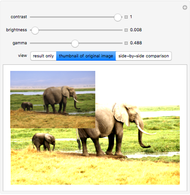 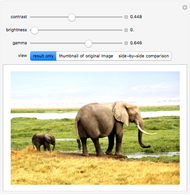 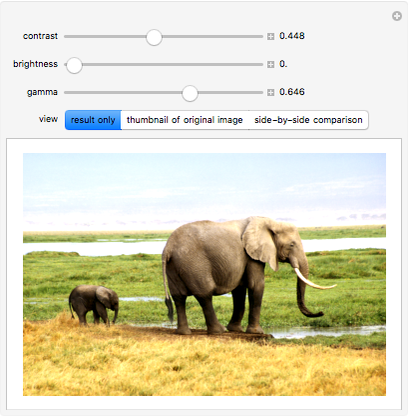 In this Demonstration, you can change the image by adjusting the brightness, contrast, or gamma value. The built-in Mathematica function ImageAdjust can be used as a post-processing technique to adjust the quality of an image. Yu-Sung Chang "Image Quality Adjustment"